3, This dock leveler is single-cylinder standard type,we also can customize all other dock leveler for customer. 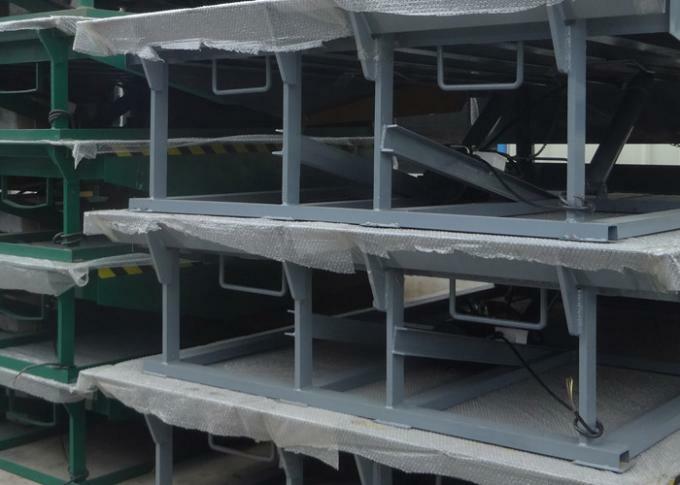 4, The size for this dock leveler is 6*6, with 10 ton capacity. The capacity is optional. 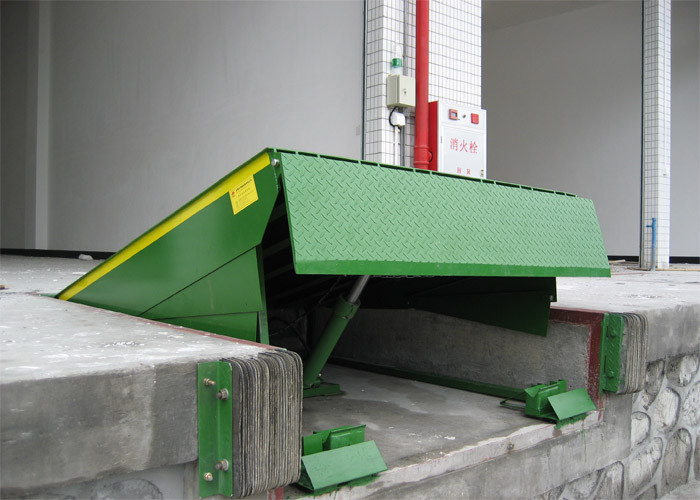 We can manufacture the Hydraulic dock leveler with capacity from 10 ton to 25 ton. 5, platform size is 1830*1830*490mm. Pit dimension should be 1870*1680*500mm. 6, Fitted with 28ton safey strut. 7, Ear-type hinge design and Frame-type bottom desgin. 8, We also designed the forklift hole on every dock leveler for shipment and move. 9. 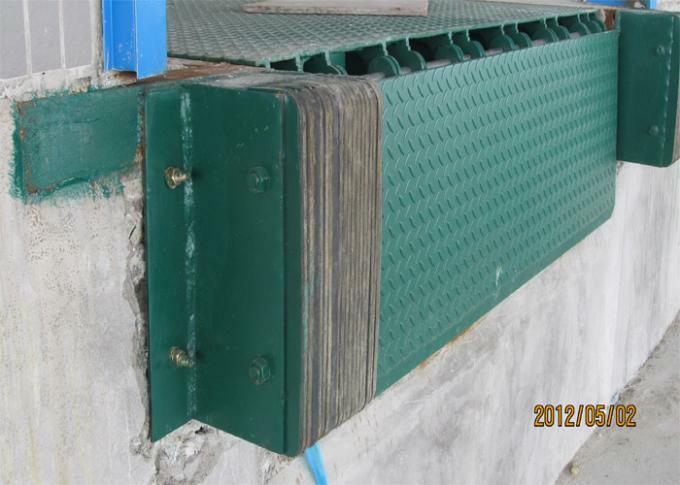 We will prepared two laminated bumper for all the dock levelers we supply. 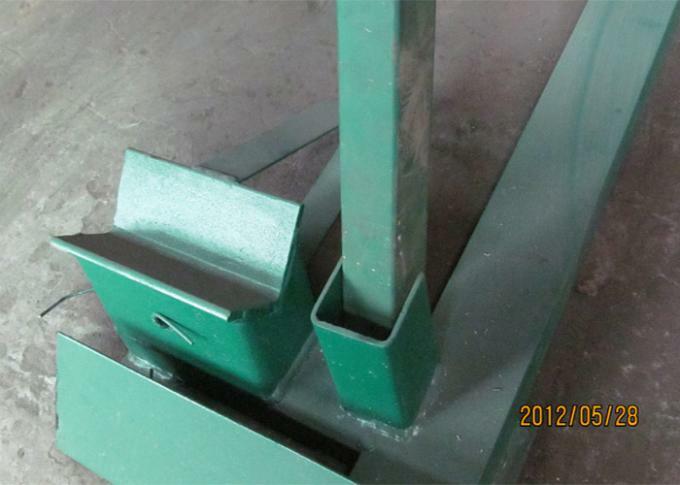 10, Just give us the pit dimension, we can customize the dock leveler to suit for the pit. 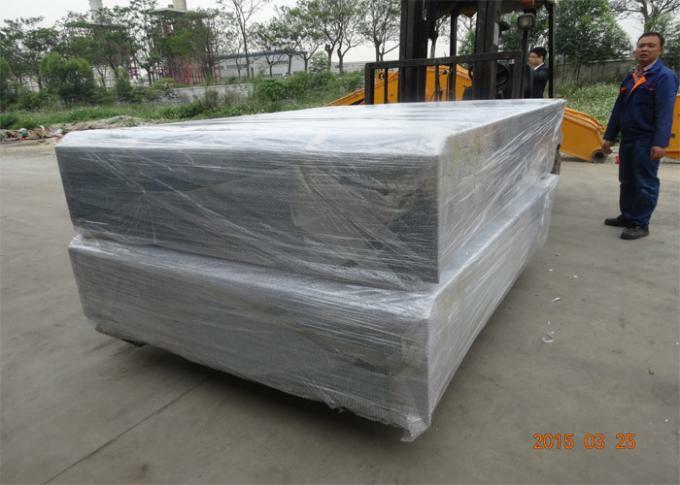 11, This dock leveler was exported to Singapore, only 2 sets, shipped by bulk-cargo without plywood box. 12, Warranty: 365 days after installation for hydraulic system, 5 years warranty for the steel structure.